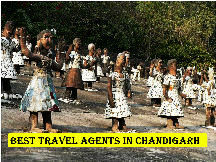 Arrive Delhi Airport pickup and proceed to Chandigarh, arrive Chandigarh and transfer to Hotel, and visit Rock Garden, Rose Garden And Sukhana Lake, and Overnight stay in Chandigarh. 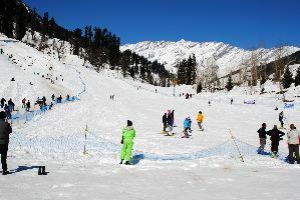 After breakfast, check out from Hotel and later proceed to Shimla, arrive Shimla check into Hotel and visit Advance Study, Jakoo Temple , The Mall Ridge and night stay in shimla . After Breakfast Excursion to Kufri. Kufri is famous for its Himalayan National Park, Poney and Yak Ride and One can see the endless Himalayan Panorama from Kufri. Later visit Naldhera, the famous golf course, Overnight stay in the hotel. 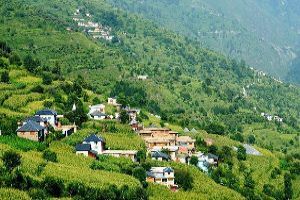 Morning drive from Shimla to Manali, keep your cameras ready, there are many scenic spots as you pass by Kullu valley, Beas river, Dashehra maidan etc. Arrive and transfer to hotel. Evening is free to explore ious scenic sights or visit mall road. 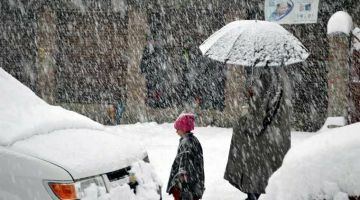 Night stay in Manali. About Kullu Kullu 1220m was once known as Kulanthapitha - the end of the habitable world. Beyond rose the forbidding heights of the Greater Himalaya, and by the banks of the shining river Beas lay the fabled Silver Valley. Kullu got its first motorable access only after independence. 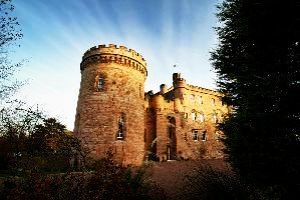 The long centuries of seclusion have however allowed the area to retain considerable measures of its traditional charm. Here is the core of an intricate web of numerous valleys, each of which is a visual delight and seems more beautiful than the other. The Silver Valley has nature's treasures that lie carelessly scattered as flowers. This wealth nestles by every tree in the splendid forests, bursts forth in the blooms and in the fruit of every orchard. Here are riches which cannot be measured and echo down the ages with the words of every myth and ancient legend and glow in the warm smiles of its gentle people. There is pleasure in every step you take in these enchanted valleys and in every gurgle you hear in the clear mountain streams. Morning after breakfast get ready for . Manali Local Sightseeing Manali “HADIMBA TEMPLE” Built in 1553 with a superbly crafted four tiered pagoda roof, it is famous for its exquisitely carved doorway . “CLUB HOUSE” The Club House with its comprehensive facilities that include a roller skating rink, an auditorium, billiards rooms, a library, a bar and restaurant makes wonderful outing for the day. ” Tibetan Monastery, Van Vihar, and “VASHIST” Well known for its hot springs. 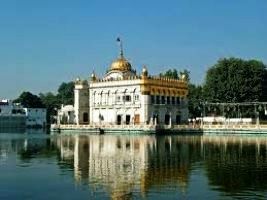 There are old temples dedicated to the sage Vashisth and to Lord Rama. Overnight stay at hotel in Manali. 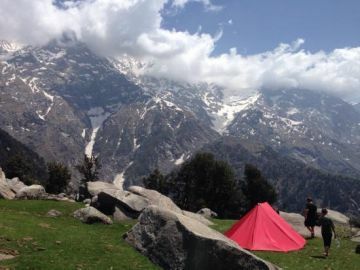 After breakfast, check out from Hotel and proceed to Dharamshala, arrive Dharamshala and visit Mcleaodganj, later proceed to Hotel overnight stay in Dharamshala. . Morning after breakfast sightseeing ranges from temples, churches and monasteries to museums, ancient towns and places of natural beauty. Every season and every spot has its own special offering. KANGRA ART MUSEUM, KOTWALI BAZAR : This treasure trove of the Kangra Valley displays arts, crafts and rich past, artifacts that date back to the 5th century. 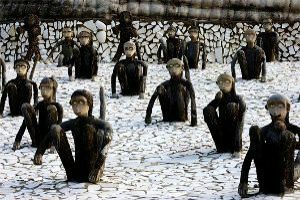 It includes a gallery of Kangra's famous miniature painting and a representative collection of sculptures, pottery and anthropological items. 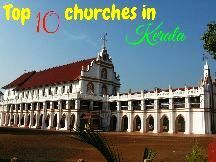 Shamianas and dresses used by local royalty, old carved doors, jails, lintels and pandals are also on display Coins, jewelry and manuscripts are included. A section houses the work of contemporary artists, sculptures and photographers. WAR MEMORIAL : At there start of town, landscaped lawns and a web of narrow paths fill a pine grove where a monument has been raised to commemorate the post independence war heroes of Himachal Pradesh. KUNAL PATHRI : A 3 km level walk from the Kotwali Bazaar leads up to this rock temple. 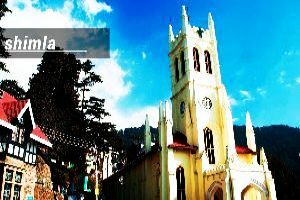 ST. JOHN'S CHURCH : 8 km from Dharamsala, between Forsythganj and Mcleodganj is the charming church of St. John in the Wilderness. Under the shade of deodar branches, a memorial has been erected over the body of the British Viceroy, Lord Elgin who died at Dharamsala in 1863. There is a well tended old graveyard on these grassy sloped. DAL LAKE : 11 km from Dharamsala and surrounded by deodar trees this is an enchanting and serene picnic spot. BHAGSUNATH : Close to fresh springs, this ancient temple is 11 km from Dharamsala. It is a popular picnic spot and the famous slate quarries are close by. 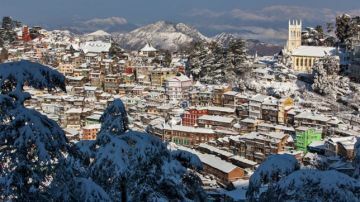 Morning after breakfast, drive to Dalhousie 4 hrs, arrive Dalhousie and visit The Mall Dalhousie, Subhash Chownk Dalhousie, Satdhara, Panjphulla Dalhousie, Tibetan Market Dalhousie, and overnight stay in Dalhousie. After breakfast, visit Khajjiar and Chamba, later back to Hotel and overnight stay in Dalhousie. 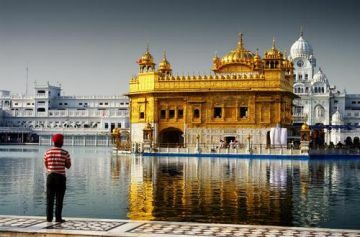 Morning after breakfast check out from hotel drive to Amritsar, arrive Amritsar check into, later visit Waga Border, Golden Temple and Jallian Wala Bagh, later back to Hotel and overnight stay in Hotel. 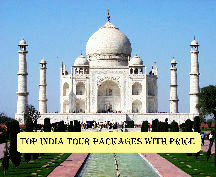 After breakfast, check out from Hotel and proceed to Delhi, arrive Delhi drop to Railway Station/ Airport. We had very nice experience with Trip for India.